for $279,900 with 2 bedrooms and 2 full baths, 1 half bath. This 1,352 square foot home was built in 2008. 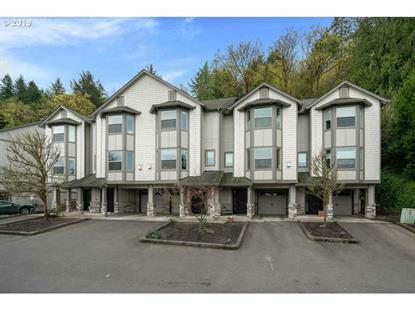 Don't miss out on this meticulously maintained condo tucked into the hills of NW Portland. Great layout with two master suites, private back patio, and views of the water and St. Johns Bridge! Great location with just a short drive to St. Johns or in into Portland. Hwy 30 to Germantown Rd. The content relating to real estate for sale on this web site comes in part from the IDX program of the RMLS™ of Portland, Oregon. Real Estate listings held by brokerage firms (licensees) other than Weichert Realtors are marked with the RMLS™ logo, and detailed information about these properties includes the names of the listing brokers. Listing content is copyright © 2015 RMLS™, Portland, Oregon. The information being provided is for consumers' personal, non-commercial use and may not be reproduced or redistribute. Its sole purpose is to be used for no other purpose than to identify prospective properties consumers may be interested in purchasing and the data is deemed reliable but is not guaranteed accurate by RMLS™, Portland, Oregon. Data is updated as of 4/24/2019 04/24/2019 07:39 AM UTC.